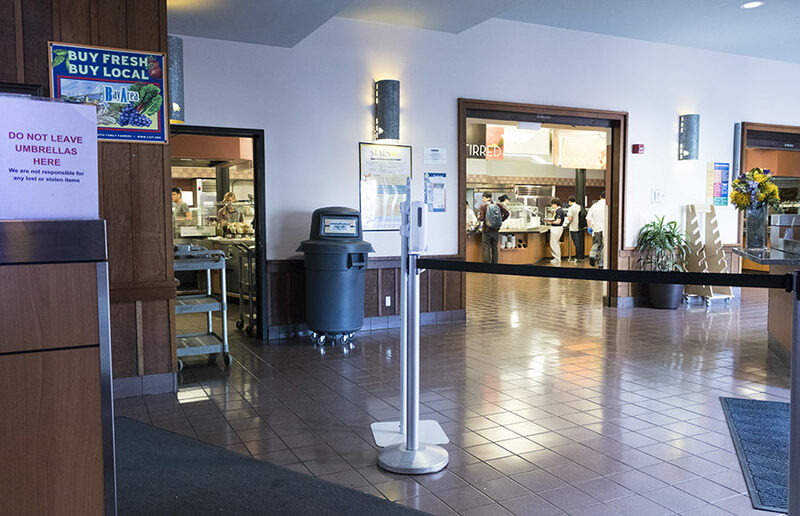 Some UC Berkeley students miss late night dining services so much that they are taking direct action — Thursday evening, students will gather for a protest to demand the return of the previously popular dining services. 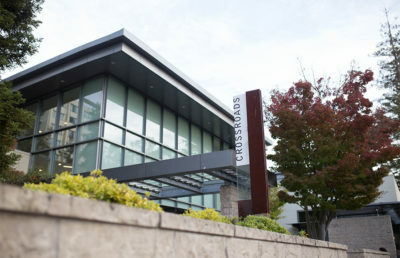 Crossroads dining hall previously offered late night services five days a week from 10 p.m. to 2 a.m. after closing regular dinner service at 9 p.m., and the Foothill dining commons was open from 9 p.m. to 2 a.m. after closing dinner services at 8 p.m. The protest, organized by moderator of the Facebook group UC Berkeley Memes for Edgy Teens and independent ASUC Senate candidate Stephen Boyle, whose ballot name is listed as “furry boi,” has more than 300 people marked as “going” or “interested” in attending on the event’s Facebook page as of press time. The protest, titled “A Peacefully Belligerent Protest for the Rebirth of Late Night,” will start at 9 p.m. at People’s Park. 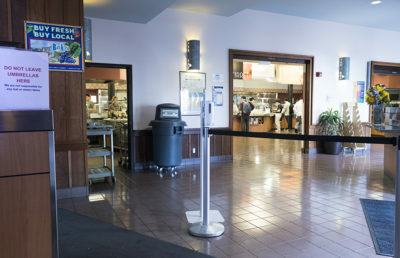 Campus spokesperson Adam Ratliff said in an email that the campus is aware of some students calling for an expansion of late-night services, and that the campus is reviewing its priorities in light of its current budget and further anticipated budget cuts. 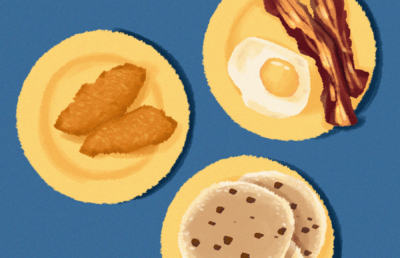 The campus has not yet come to any decisions on extending any late night options. For campus sophomore and planned protest attendee James Rheaume, going to Crossroads’ late night was a tradition and a community activity. It was a convenient location, Rheaume said, and his friends could congregate there using meal points. As for the outcome of Thursday’s protest, Rheaume said he doesn’t think the campus will be influenced by the students’ actions. He said, however, that UC Berkeley is notable for protest and activism, so students who miss late night should continue in that legacy.